1. Steroids and other performance enhancing drugs – Yes, McGwire, Sosa, Clemens, and the whole Mitchell Report has changed the way we look at home runs forever. 2. Never met expectations – When Griffey was at his prime in Seattle, he was heralded as the one that would break Aaron’s career 755 home run record, and Maris’ single-season 61 homers. He came into the league at 19 years old. From 1989-1992, he hit 87 homers, and averaged 21.75 per season. 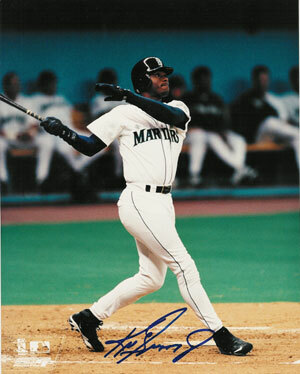 Then, from 1993-2000, he hit 351 homers and averaged 43.9 homers/season. By the time he was 31, he had already hit 438 home runs, and averaged 36.5 per season in his career! He was staying ahead of the curve that everyone projected he needed to beat Aaron’s record. All he needed to average the next 10 years was 31.7 homers to tie Aaron. He was in his prime in 2000 at 31 years old. Everything was in his favor as he chased the record in his home town. It never happened… From 2001-2007, he hit 155 home runs, and only average 22.14 per season. People lost interest in him… they wanted to forget how a super hero came back down to earth. 3. Injuries – One of the main reasons he dropped so precipitiously from 2001-2007 were the injuries. They weren’t just typical injuries related to aging, they were just weird and frustrating. And he was still young. He would come back from one injury, only to have a freak injury a couple of weeks later! From 1989-2000, he averaged 140 games per season. From 2001-2007 he averaged 99.7 games. 4. Where are the ESPN highlights? – We were so used to seeing regular highlights of Griffey in the 1990s, either of his hitting prowess or his amazing centerfield plays. The only things we saw of him afterwards were of his injuries. It became gut wrenching to watch him play centerfield or steal a base. We were so afraid he’d tweak his hamstring or have another freak injury. 5. Cincinnati – This was probably his worst move ever, in hindsight. Everything seemed perfect for him in Seattle. He was doing well, he had a young A-Rod hitting in front of him, and Randy Johnson was lights out. The fans adored him, more than A-Rod at that time. Cincinnati is a small baseball city, with limited exposure. They have not competed for the pennant in years. Brown also questions why Cincinnati fans aren’t celebrating more for his reach to 600. The thing is his greatness era was with Seattle. He’s given nothing but heartache to the fans in Cincinnati. 7. Other players have taken over spotlight – The truth is, when Griffey started having injuries, younger stars simply took over the spotlight, A-Rod, Pujols, Ortiz, Ramirez, Soriano, etc etc. He seems forgotten, from a period long ago. 8. In historical perspective – So in the end, what can we say of Griffey? His career average is now below .300 (.289). He has less than 3000 hits (2601), less than 500 doubles (480, only 24.9/season), less than 2000 RBIs (1723, 90.6/season). Great numbers, but nothing like we thought it would end. You know, I didn’t even know Griffey was on the doorstep of 600. As a matter of fact, for the past few seasons I never heard about him, except during trade deadline when rumors of Griffey coming to the Yankees appear. The basic strategy of the Martingale is when you lose a 50/50 bet, you double your bet on the next spin. That way, if you win, you cover your last round’s loss and also gain your initial bet’s amount. For example, let’s say you bet $5 on BLACK in round 1. The spin turns up RED. You are down $5. In round 2, you now bet $10 on BLACK. If the spin turns up black, you cover the $5 you lost in the first round, and you also make $5. If you lose, you are now down $15. In round 3, you now bet twice the last round’s bet, or $20. And so on and so forth… Assuming you lose 5 BLACK bets in a row until winning on the sixth, your betting sequence is 5, 10, 20, 40, 80, 160, … and your profit sequence is 0, -5, -15, -35, -75, -155, 5. In short analysis, this sounds like a fool proof idea because you assume that if you keep betting on black, at some point it will land on black, and you will cover your losses. Upon further analysis, there are some obvious problems with the Martingale. The problems are both in the mathematics, and in the practicality of using such a strategy in a casino. 1. First, the mathematics. At first glance, the probability of a losing streak of 5 seems very small. For every spin, there is a 1/2 probability of winning or losing. Five in a row has a 1/2 * 1/2 * 1/2 * 1/2 * 1/2 = 1/32 = 3.125% likelihood. If someone asked you if you would bet $5, and the chance of you losing is 3% and the chance of you winning is 97%, you would take that bet in an instant. However, this 3% is nice when you are talking short term (although you might be unlucky). For example, if you stay at the table for 5 rolls, your chance of hitting that losing streak is a small 3%. However, the longer you stay at the table, the more you are exposing yourself to the Law of Large Numbers and the Central Limit Theorem (see images below, courtesy of Wikipedia). 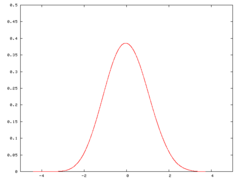 As the number of trials increases, the output plot starts to resemble a bell curve. Even the unlikely outcomes eventually occur, based on their respective probabilities. In gambling, unwanted outcomes will eventually show up if enough bets are placed. 2. 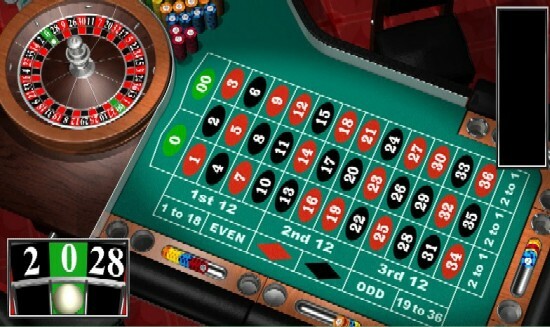 Every casino has a minimum bet and maximum bet on the roulette table. A typical “cheap” table usually has a minimum of $5, and a maximum of $100 or $200, or for short (5,100) and (5,200) table. When I started going to casinos at 18, I always wondered why the maximum bets are so low. Now I know. The maximum limit of a (5,200) table would limit a person using the Martingale strategy to a maximum losing streak of 6. That means if you bet $160 on that sixth spin and lose, you lose $315. You cannot bet $320 to potentially cover your losses because that is over the max limit of the table. You must carry that $315 loss with you!! All for an original $5 bet! That risk proposition doesn’t seem so good now. The Anti-Martingale Strategy – The betting strategy is the same as the Martingale except you double your bet when you win. 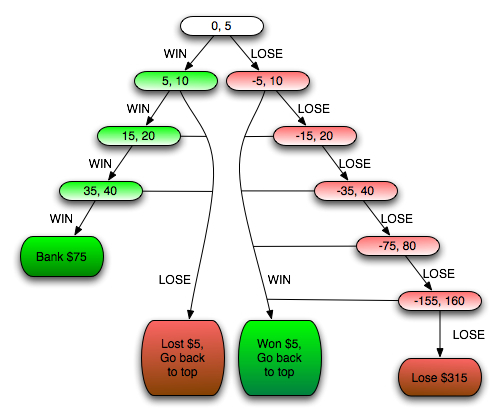 However, you must have winning streak level where you bank your profit, and then begin betting at $5 again. Let’s say you make your level at 4. So when you win 4 in a row, you bank 5, 10, 20, 40 = $75. Not bad huh? The problem is a winning streak of 4 only occurs 1/2 * 1/2 * 1/2 * 1/2 = 1/16 = 6.25% Remember, a (5,200) table only allows a max losing streak of 6. If it happens, you lose $315. As mentioned, these losing streaks occur 1.56% of the time. That means win streaks of 4 occur exactly 4 times more than losing streaks of 6. Both of these are the only two instances in which non-even money is exchanged. All other streaks are break even for you. So, for every time you lose $315, you only make 4 * $75 = $300! You are still short $15. And all these computations above don’t include the house edges on the greens. Which would mean a slightly larger loss on your end! No matter how you change the length of the winning streak when you bank your money, you are on the short end. For example, say you bank every time you win two in a row = $15. This occurs 25% of the time. This occurs 16 times more than your losing streak of 6. That means for every time you lose $315, you make only (16 * 15) = $240! 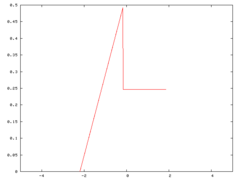 I tried modifying the Martingale and Anti-Martingale and even ran simulations in Matlab. The numbers never ever add up. In the end, it still comes down to luck. Anybody disagree or have ideas about at least slowing down your losing in a mathematically dependable way? I apologize if the math is somewhat off, as I did this on the spot, but I think no matter what, it’s impossible to use the Martingale effectively in a casino. NFL Rookie Pay Scale – I hate how NFL first round draft picks get sooo much money without playing a single down in the NFL. They make way more than proven veterans. For example, JaMarcus Russell, first pick of the 2007 Draft, a six-year $60 million ($30 mill guaranteed) contract… without throwing a single pass in the NFL! Meanwhile, dependable veterans can’t even find a job or have to fight like hell to get a little of the pot. Baseball and hockey have fairer systems when it comes to rookies. America’s Political System – It’s hard to call our system a democracy, when only candidates from the two main parties have a chance to win any political seat. Of course, you have to be somewhat rich as well. It’s also hard to realize that the lobbyists and corporations control so much of what happens in America. 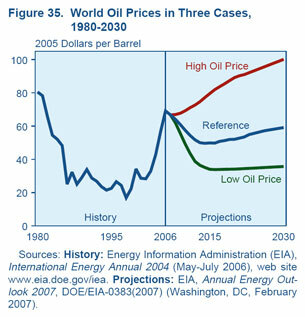 For example, how can anyone seriously disagree with global warming with any real logic? Even if global warming is harmless, we as humans still need to take care of the earth we are soo lucky to live on. And the whole electoral college (hear of the 2000 Presidential Campaign?) thing reaks of unfairness. Capitalism and Globalization – Speaking of corporations, Thomas Friedman is exactly right in The World is Flat. The Corporation is in essence a Super Human with one goal, make money at any cost… with little consequence to the well-being of society. 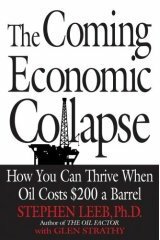 Enron, Worldcom… Companies that do a lot for society and their employees need to be rewarded. 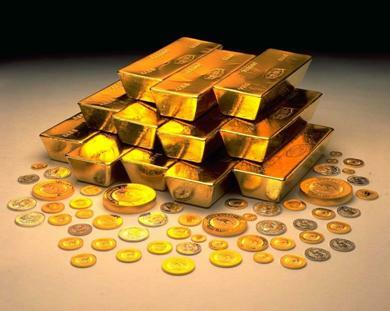 Indulge, Indulge, Indulge, … Debt, Debt, Debt – Everything in America at every level is about right here, right now. So few people care about what happens to America 20, 50 or even 100 years from now. At the personal level, credit card debt is through the roof, home equity is borrowed against more than ever. At the government level, trade deficit and national debt are higher than ever (and to think that the government had a surplus just 8 years ago!)! Practicality vs Ideology – We have spent the past 20 years arguing about capital punishment, abortion rights, religion, democracy, gun rights, terrorism, etc etc. 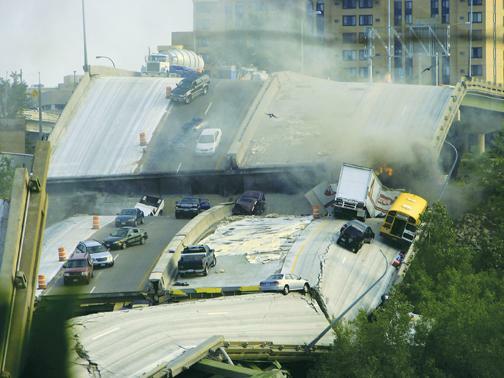 Meanwhile, our infrastructure is crumbling (bridges collapsing), our middle class is disappearing, the US dollar is at its lowest ever, our jails are overcrowded, our healthcare system out of control, our education system one of the worst in the industrialized countries, our population getting fatter and more sedentary. When are we going to have a strong leader that is practical and works on domestic issues for a change?! What happened to leaders like FDR and Lincoln? Where’s the Cable A La Carte? – First, I hate how if you want cable TV, you are stuck with whichever Cable operator is in your area. That means your choices are at the whim of the operator. When cable companies fight with individual networks (NFL Network, YES Network, etc), the consumer always loses. Second, because of this localized monopoly, we are forced to buy packages containing networks we could care less about but have to pay for. This is America, and it should always be about choice. A La Carte service should have been available a long time ago. SPAM – Do the people that send spam actually think people click on them? Then again, people have been known to be stupid. There’s so many things in modern life where it’s a competition to one-up each other. Spam and anti-spam software is one. Radar Detectors and Jammers is another. Terrorism and Anti-terrorism. Media and other media. Telemarketers and that No-telemarketing list you can sign up for. Junk mail and … Hmm… But email spam is the most annoying one. Can’t we all just live in peace? 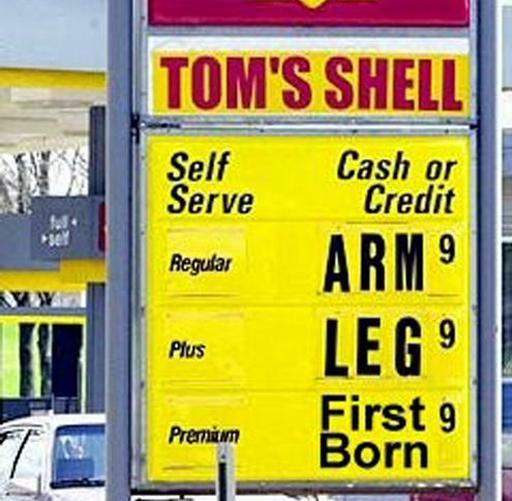 Gasoline Prices – I used to love taking random trips to Home Depot, the library or the supermarket, just to get out of the house and feel like I’m accomplishing something. Now I can’t even do that because gas is so high and it’s not worth it. Plus, the way American communities are built, it’s not like Europe, where it’s conducive to walking around and visiting your local shops. 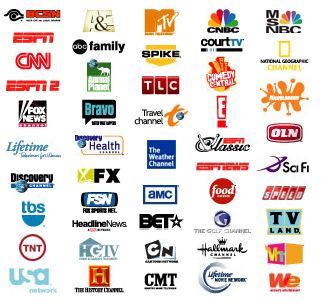 Reality TV and Game Shows (or the lack of Sitcoms) – I actually don’t mind reality TV that much. I have my favorites, such as The Apprentice, The Real World and Fear Factor, but for every good one, there are 20 bad ones. The Moment of Truth and Deal or No Deal are horrible. They drag it out much longer than necessary. And where do they find these people? Actually, what I really miss, are good funny sitcoms like King of Queens, Seinfeld, Frasier. I guess they are too expensive to make now and there are no more funny people on earth. Ok, there are many more things that bother me, but those are right off the top of my head right now. Most of them have to do with the American way of life. When I spent 3 months last summer in Germany and Europe, I realized that American society is totally headed in the wrong direction. Unless we either get a really strong leader that unites us all and bring us Americans back to the strengths we were founded on, or us as the middle class wake up and be more responsible, we will (and already are) falling behind the rest of the world. Fareed Zakaria’s new book The Post-American World and Thomas Friedman’s The World is Flat should not be taken as insults against American way of life but as a wake up call for us to regain our role as a country that the rest of the world admires and believes in. Please vote so I can add information that people are looking for! I bought a Dell Optiplex 745 early 2007 loaded with Vista Ultimate for my research. However, since I am more of a Linux person, I dual booted my computer with Ubuntu 6.10 Edgy Eft. I didn’t upgrade to 7.04 because I wanted to keep using Apache 1.x for my web server (pre-forking support). When I took down my webserver end of last year, I finally updated my Ubuntu to 7.04 and then 7.10. I have not updated to Ubuntu 8.04 Hardy Heron yet. In any case, I realized I hardly boot up in Vista because it requires a physical reboot and I usually have a bazillion windows and workspaces up in Linux. As I started missing my Windows games and apps, I thought about purchasing another computer, strictly for Windows. But that was too pricey. I had used wine (a Windows emulator on Linux), but that seemed unreliable at times and doesn’t support all Win apps. Then I started investigating about virtual machines, and this article will talk about how I got Vista working in Ubuntu 7.10 using QEMU and then VmWare. In short, a virtual machine (VM) is a software implementation of a machine (computer) that executes programs like a real machine. 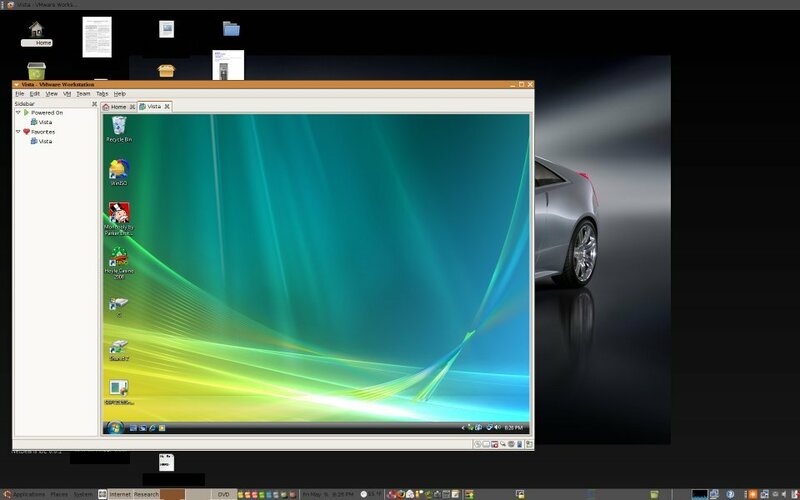 For example, I can run Vista or XP as a VM inside Linux. It also allows me to test out other Linux distros without creating a whole partition for it, since VMs run as a single file in an existing partition. VMs are faster and run more natively then emulators. See the virtual machine wiki page for more info. This is not a step-by-step path that you should follow if you want to get Vista working on Ubuntu. This is the step-by-step I went through to get it working. You can decide if you need to do them or not. For example, you can go straight to using VMWare software instead of trying open-source software like QEMU. And I’m not sure how much upgrading my BIOS had to do with the process. Maybe it’ll help you if you get stuck. There are also other ways to getting Windows to work in Linux. Websites such as EasyVMX create virtual machines online for you. However, I have never tried that and don’t know how well they work. What led me to upgrading my BIOS was in regards to whether my computer supported virtualization and ACPI (Advanced Configuration and Power Interface) or not. Most tutorials first ask you to turn it on in your BIOS. As I went into my BIOS, the only option I had was to turn on Intel’s Virtualization Technology option. Before going any further, I decided to upgrade my Dell to the latest BIOS. I suggest doing this as it can’t really hurt. I did later find out that my BIOS and computer naturally supports virtualization and there was no need to turn anything on in my BIOS. Even though I ended up using VMWare software, I still used QEmu (with kqemu as the acceleration driver) along the way to do useful things (such as creating an .img and installing a Vista .iso into it). 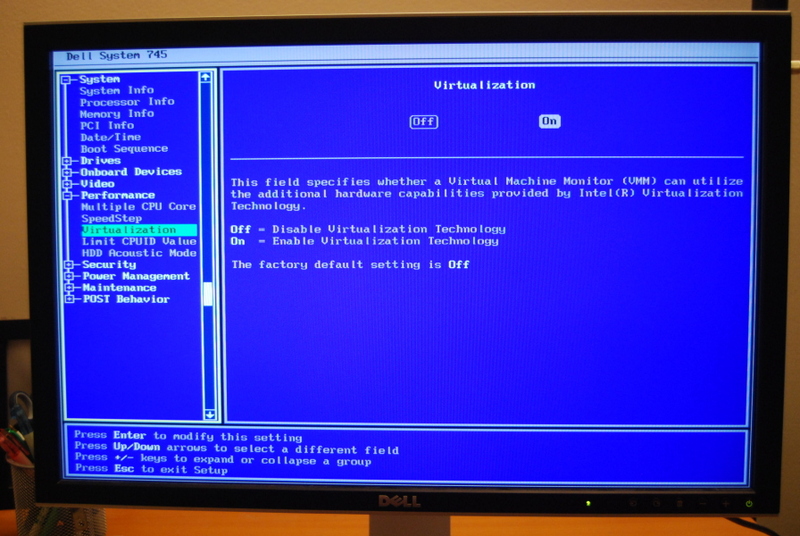 I also tried just using Qemu for my virtualization. So, go ahead and install QEMU. Follow steps 1-9 of the Ubuntu Tutorial – Running WIndows XP under QEMU. I also installed qemu, kvm,kqemu-source, kqemu-modules-2.6.22-15-generic and any other dependencies they have. In QEMU, the VM will reside in a .img file “drive”. I first created a .img file in my ~username/vm directory. Then I installed a Vista OS into the .img file. The one main option in creating an “empty” .img file is the format, raw or qcow. In raw, you specify a set size that is not expandable. However, you can mount the VM in Linux using ntfs-3g. In qcow, you specify an initial size (Vista requires atleast 6.8Gb minimum), and the VM will expand in 2Gb increments when necessary. However, it is not mountable. If you are going to use VMWare, I would suggest using the fat format. We will convert the .img file into .vmdk format later anyways, so don’t worry about size now. If you are going to use just QEMU, then you can try the qcow format, but when I tried that, I had a lot more of the errors below than when I used the fat format. In any case, you create a .img using the following command. What is bold can be changed by you. Then change the permissions to be writable. If your cdrom device is not cdrom, just change accordingly. You can check by seeing where it is mounted, or check the /dev directory. My cdrom is mounted in /media/cdrom. Remember, in Linux, cdrom device refers to both cd-rom and dvd-jrom drives. Now to install the Vista.iso into the Vista.img file, use one of the following commands. I’ve had varying luck with all of them. First a new window opens up that has a progress bar and “Windows loading files” text. Then Vista attempts to load up for installation. If you skipped creating the iso file and want to install directly from dvd, replace vista.iso with /dev/cdrom. The qemu-system-x86_64 command can be used for 32-bit machines also since kvm does not differentiate between the 32-bit and 64 bit machines. The -m specifies how much memory to use. 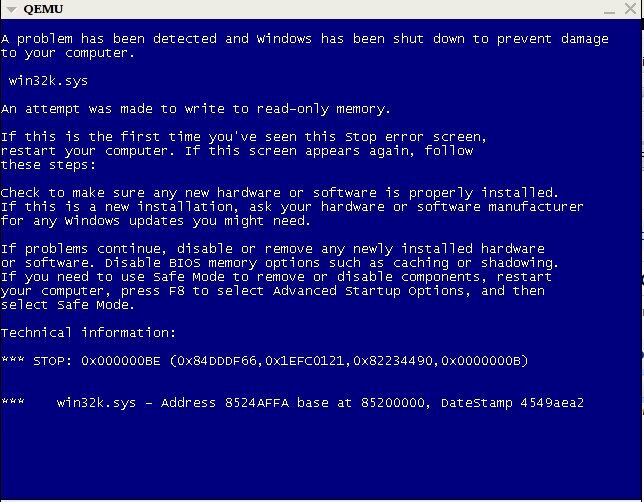 A write to read-only memory blue error screen. This is because the img file does not have write permissions. Use chmod 755 vista.img to allow the current user to write to it. 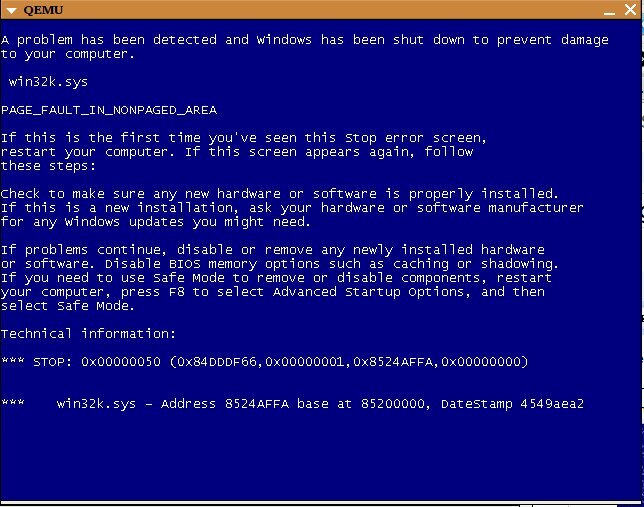 A PAGE_FAULT_IN_NONPAGED_AREA blue error screen. An old forum had some ideas regarding this error. -localtime forces QEMU to use the local time of the host Ubuntu computer. The troubling thing with this method is I kept getting the PAGE_FAULT_IN_NONPAGED_AREA blue error screen over and over again. If you keep trying, you might get lucky. 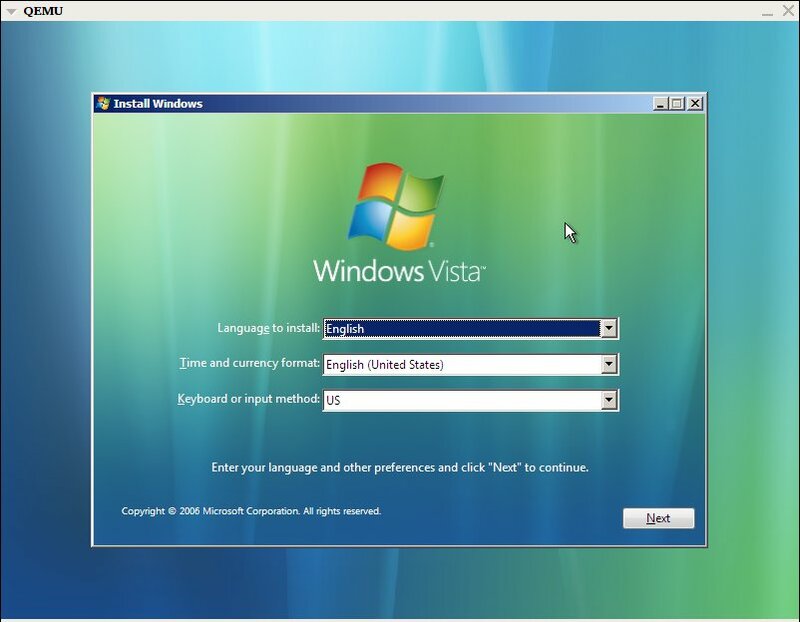 For some reason, after like 10 tries, it gets past it and the Vista Install Window shows up (see below). I still don’t know why and when it does it. One interesting possibility might be because Vista does not produce valid boot sector information. This person installs XP on the img first, before installing Vista over it. You can try that but since I didn’t have an XP iso available I couldn’t verify it. If you do try and it works, please let me know. Go ahead and install Vista now. This command actually had the most luck for me, at least getting into the Vista installation process. However, I still would sometimes get the PAGE FAULT blue error screen when Vista has to reboot during installation. If anyone knows why this happens, please let me know. If you use the following options, you will need to install the drivers for them first. -soundhw es1371 emulates the Creative Labs ES1371 sound card. -usb -usbdevice tablet treats your mouse like a tablet, so instead of clicking on the Vista window to enact it, you can simply move the mouse into the window. QEMU has some shortcomings that I couldn’t resolve. One was getting the sound to work (although I didn’t try that hard in installing the sound driver). The other was that it only has a VGA graphics adapter, which forces the Vista window to be at max 1280×1024. This was a big deal to me since my LCD native is 1920×1200. So I moved on to try using VMWare’s free virtualization software, the VMWare Player (and eventually VMWare Workstation). It’s actually a nifty little GUI and tool, but what makes it annoying is that it requires you to load a virtual machine that is created in other VMWare software (all of which are not free). However, this is more of a technalicality, since all it requires is a VM in .vmx and .vmdk formats. We can convert our .img VM to these formats using QEMU’s utilities. Download VMWare Player from VMWare’s website. After installing the Player, we have to convert the .img file to vmdk format, which is VMWare’s hard disk format. Finally, we create a vmx file that configures the virtual machine vmdk. We can specifies settings for sound cards, memory, etc in here. However, you can leave the vmx file barebones and use the VMWare GUI to add to the file. Use this link to create a barebones vmx file. Once you’ve created the vmx file, it is pretty straightforward at this time. Just start VMWare Player and open the virtual machine specified by your vmx config file. 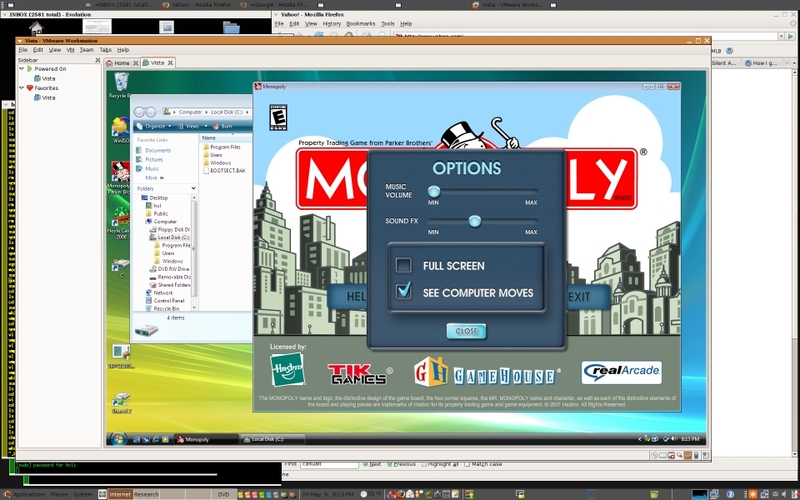 There is plenty of info online on how to customize your virtual machine. Some things you might run into is getting your sound to work. Try rebooting sometimes. I remember nothing working and a simple reboot gave me sound for good. I also had to install the Soundblaster PCI 128 (ES1371) driver directly in Vista. Since that driver is way out of date, you won’t find the link directly from the Create Labs website. You’ll have to search the web for it. I’ll put a link up here when I get around to it. Additionally, the main reason you want to possibly move up to VMWare Workstation is the VMTools it comes with. The VMTools contains the SVGA graphics adapter driver that allows higher res VMs. Some people have gotten around this by downloading the free trial for the Workstation, using the VMTools, and then downgrading back to Player. Finally, I list some websites below of related information that might makes things even easier for you. Please respond to the poll below. Also, let me know if you want more information added to the post. I am always updating old posts. Thanks!